Struggle to keep the kids entertained during the holidays? 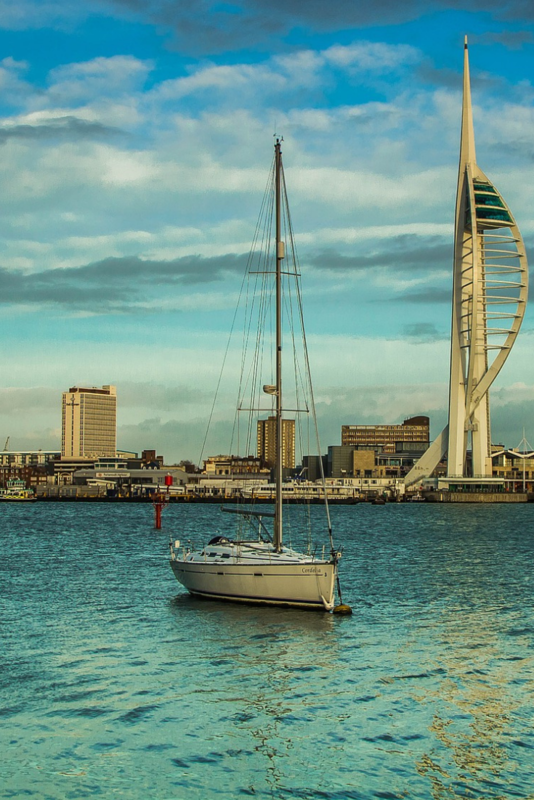 With half term fast approaching, why not consider a trip to Portsmouth? There’s plenty of family-friendly activities to enjoy in the city and it’s not too far to travel. 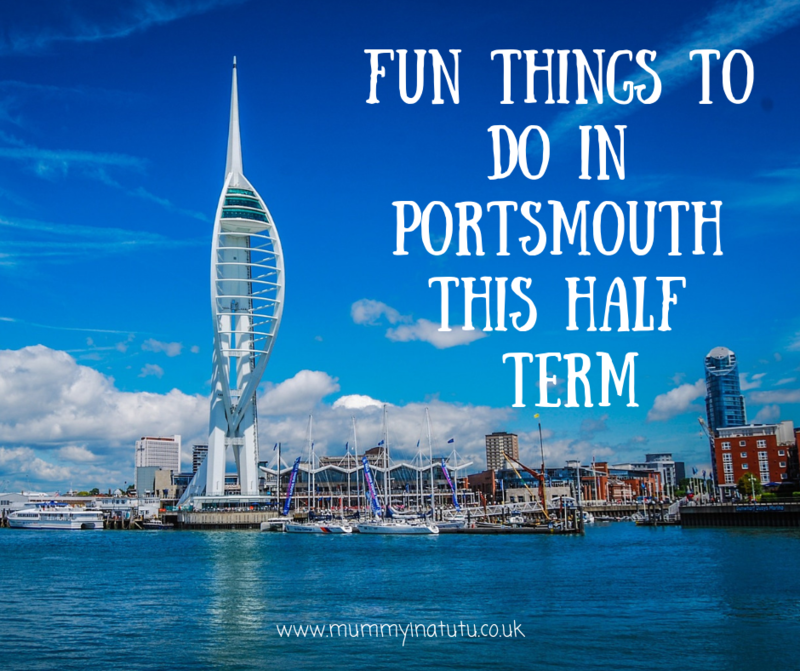 Here, we’ll look at just some of the fun things to do in Portsmouth this half term. Tours can be a great way to explore a new area and the Portsmouth Mystery Trail is great for families who are new to the town. This self-guided tour requires you and the kids to solve an “whodunnit” style mystery, seeking clues from around the town. 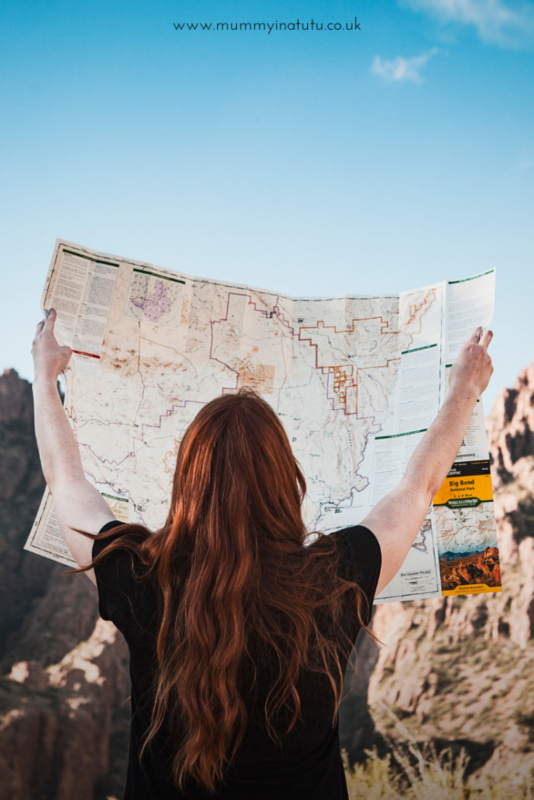 You’ll need a smartphone or tablet with you so that you can download the free PDF document which provides everything you need for the trail. 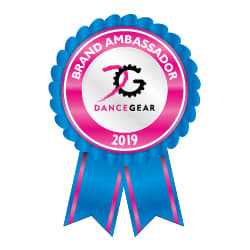 It’s designed for kids aged 6 and over and can be done literally any time. So, if you’re looking for something different you and the family can do, the Portsmouth Mystery Trail is highly recommended. Being an historic port town, you’ll find a vast array of activities and attractions dedicated to its fascinating history. The Mary Rose Museum is dedicated to the famous Mary Rose ship; One of the first ships to be able to fire a broadside. 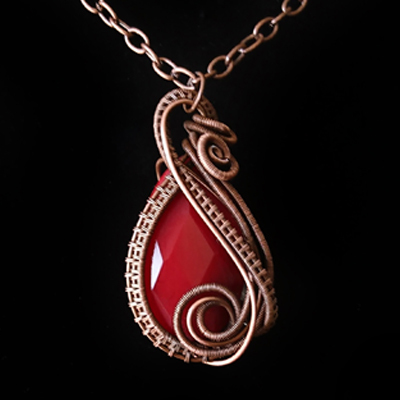 Within the museum you’ll be able to see thousands of unique artefacts that were recovered. You can also head to the Portsmouth Historic Dockyard which is home to the famous HMS Warrior 1860 and HMS Victory. You’ll also be able to visit the HMS Alliance, the last of the WW2 British ocean submarines. Other noteworthy historic sights you can visit while you’re there include the D-Day story, Old Portsmouth and the Spring Arts and Heritage Centre. No trip to Portsmouth would be complete without a trip to the top of Spinnaker Tower. Now sponsored by the Emirates, this huge tower offers spectacular views over the town. There’s also a glass floor, adding to the amazing experience. 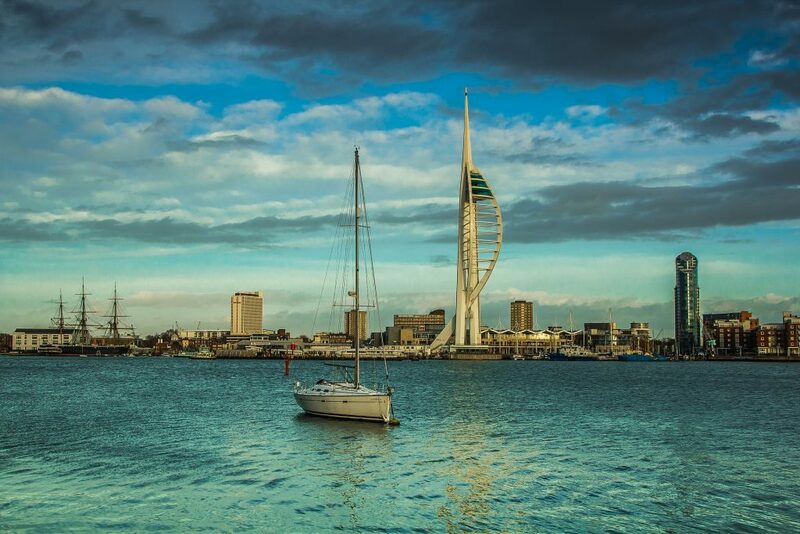 With so much to see and do for the family in Portsmouth, you might need more than one day to enjoy it all. So, why not invest in season train tickets, allowing you to visit the town and surrounding areas whenever and as many times as you like. Portsmouth may not be your first choice to take the kids this half term. However, as you can see there really is so much for families to enjoy in the town. The above is only a small selection of the best activities to check out. Therefore, it may be a good idea to put together a little itinerary of the attractions you absolutely don’t want to miss on your first visit.